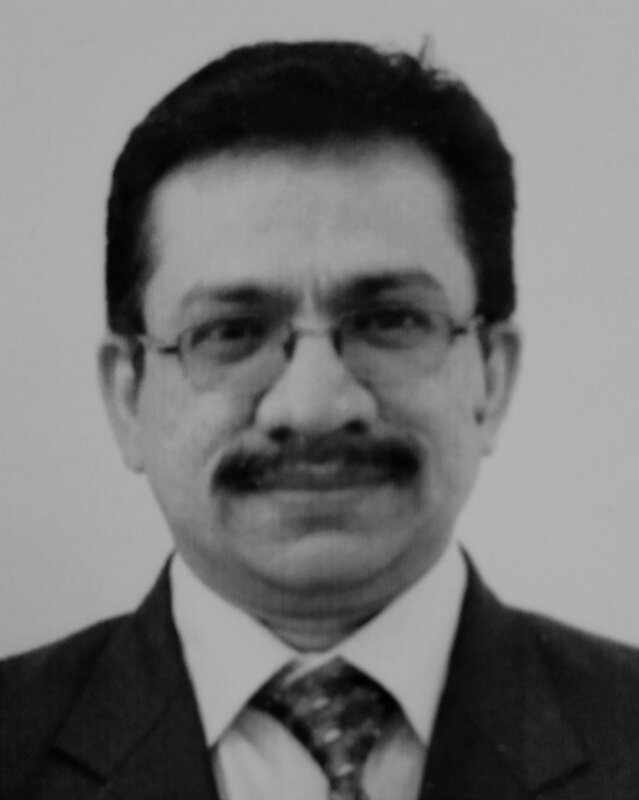 Asit is the Executive Vice President – Business Operations at DDD. He has over 20 years of experience in the Publishing domain and has handled several project for leading Publishers, Universities, Institutes and organizations. A Six Sigma black belt, he has worked across different cultures and handled large teams to ensure improved profitability and customer satisfaction in his previous roles at companies like Aptara, SourceHOV (now Exela Technologies) and TNQ technologies. Asit has a PG Diploma in Information Technology and Management from AIMA, Delhi and a Masters Degree in Geology from B H U, Varanasi.